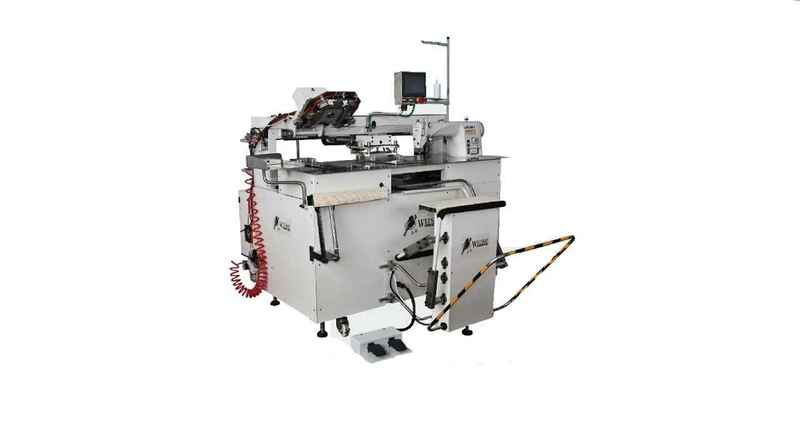 The automatic pocket pasting machine (WS-8700) is a new generation of high-end sewing equipment developed by Weishi Company. 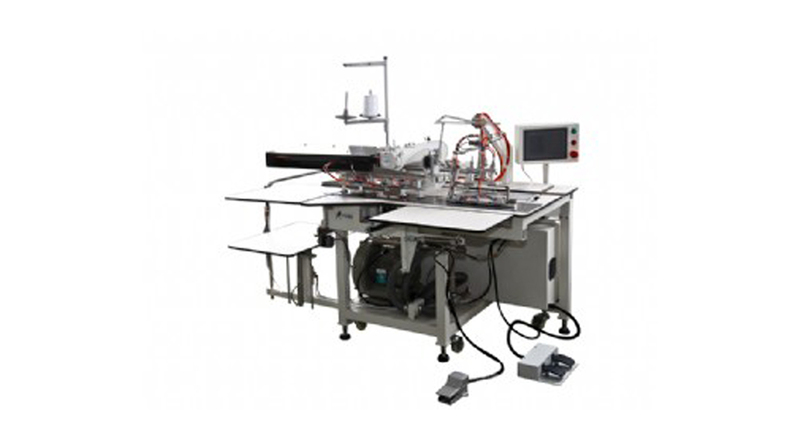 By applying industrial computer control technology, this machine can realize the automation of feeding, overlapping and setting for flower-shaped sewing and by replacing the traditional external large motor, the driving part of head is directly driven by servo motor, which saves space and power. 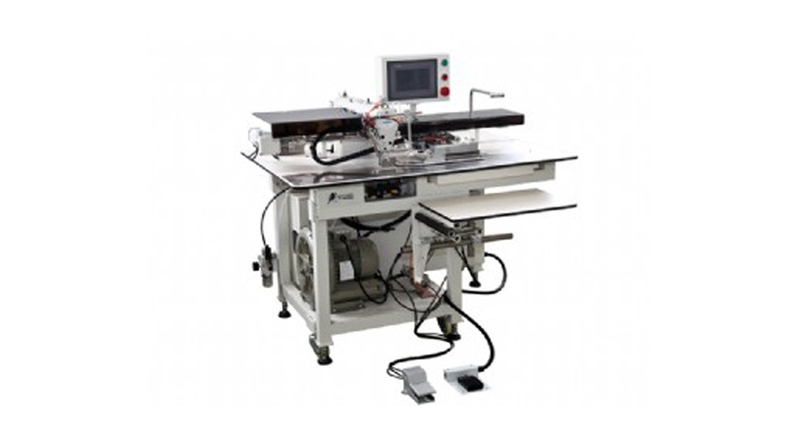 As for the material, the new type light material with high strength is applied for this machine and all the important spare parts are completed by machining center and laser cutting technology, which ensures the quality of whole machine. 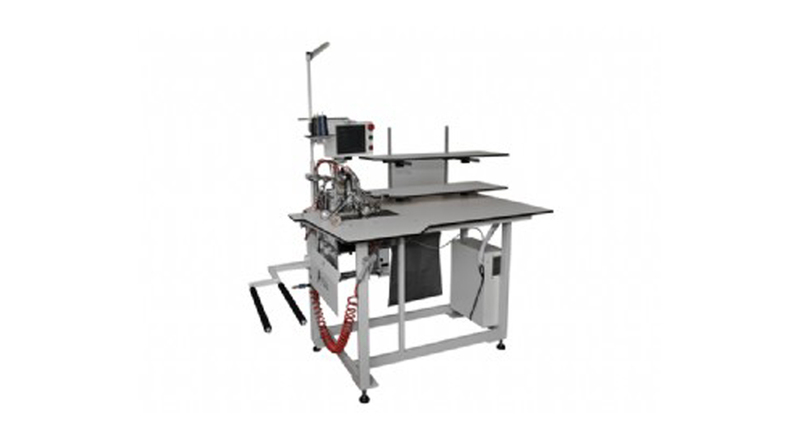 A perfect product quality is reached by adopting the nonrecurring completion process of folding and sewing. 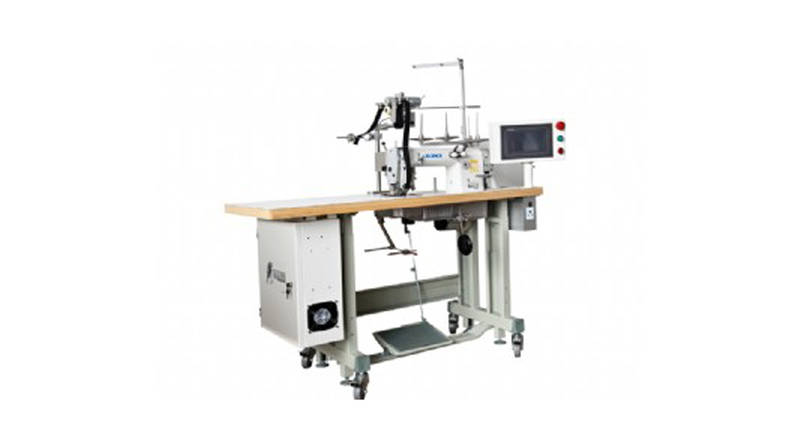 It is provided with rapid mode changing function and the sewing route may be automatically generated by introducing the CAD curve. 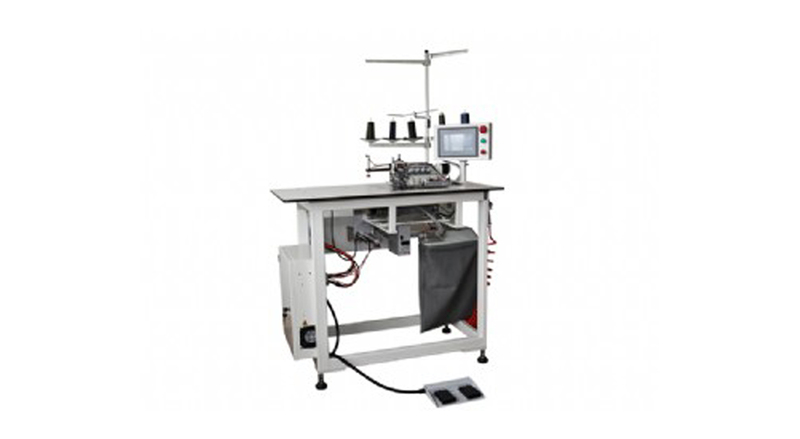 The shape of the bag mouth for sewing (round angle right angle and oblique angle) can be set randomly, and the material will be automatically collected upon sewing completion so as to meet the production requirements. 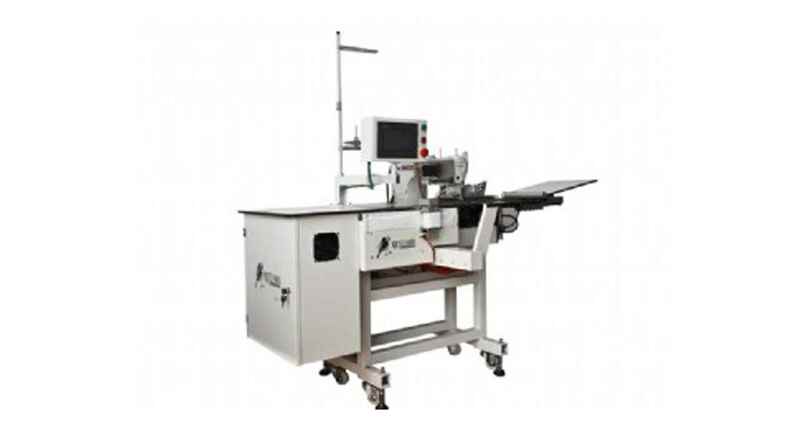 The transition technology with air cushion is adopted for feeding mode to ensure an accurate and stable feeding.